Chrome OS is beautiful for so many reasons. One, in particular, is the fact that it will function on minimal hardware at a very reasonable price. Still, more power isn’t a bad thing and with the advent of Linux apps on Chromebooks and Google targeting developer and power-users, having some serious horsepower under the hood can be a very, very good thing. The cream of the crop in the world of premium Chromebooks is undoubtedly the Core i7 Pixelbook but there are a few other devices out there that will put Google’s flagship to shame in the performance arena. 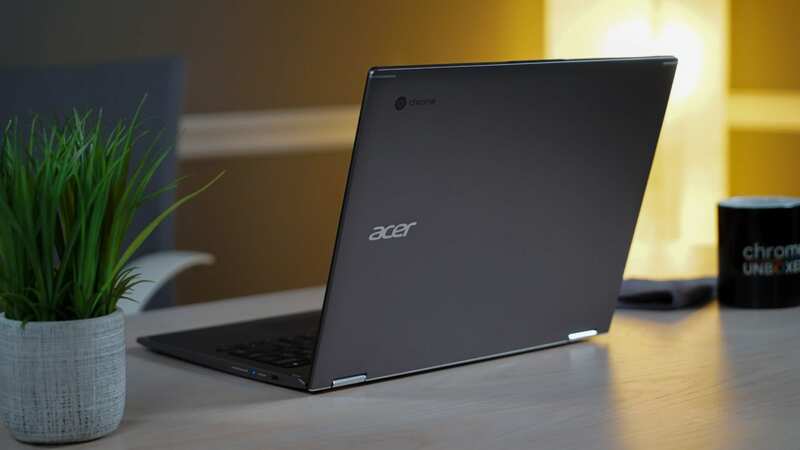 One such device is the Acer Chromebook Spin 13. Thanks to U-series chips from Intel, the Core i5 Acer will take on the fanless Core i7 in the Pixelbook without breaking a sweat. While I often rant that my Core i5, 8GB model is grossly overpriced at $899, Acer’s latest iteration brings some welcome upgrades with very little price increase and I dare to say it’s worth every penny for those looking to have a beast of a machine at their fingertips. The Acer Chromebook Spin 13 equipped with 16GB RAM and 128GB of storage is listed on Acer’s site for $999 and that may sound steep for a Chromebook but considering the lesser-power Core i7 Pixelbook retails for $1649, a grand gets you a lot for your money. Right now, you can pick up the top-tier Acer Chromebook Spin 13 for around $970 from Amazon. For roughly ten Benjamins, you’ll get an 8th gen Core i5 8250-U, 16GB RAM, 128GB of storage, a garaged stylus and that sweet 3:2 13.5″ display and it’s all wrapped in a premium aluminum chassis that rivals almost any device on the market, Chromebook or otherwise. If this is right up your alley, a couple of Amazon sellers have limited inventory or you can grab one from BH Photo or Newegg for around the same price. Update: If this is overkill, the 8GB is on sale for a slightly more palitable $749 at the moment. Thanks to Chris M. for spotting the Spin!